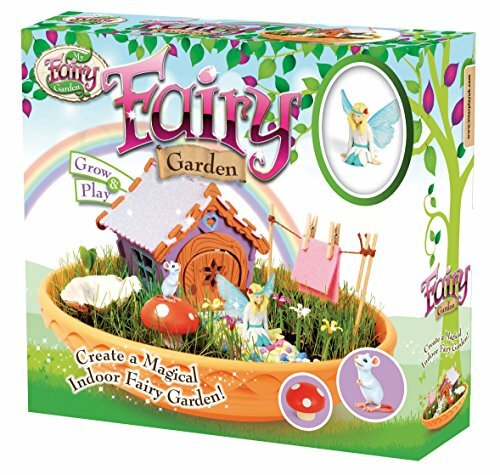 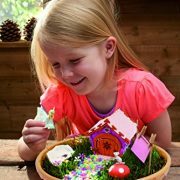 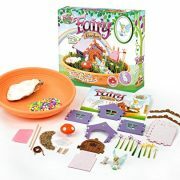 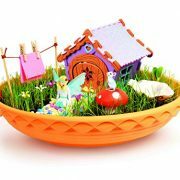 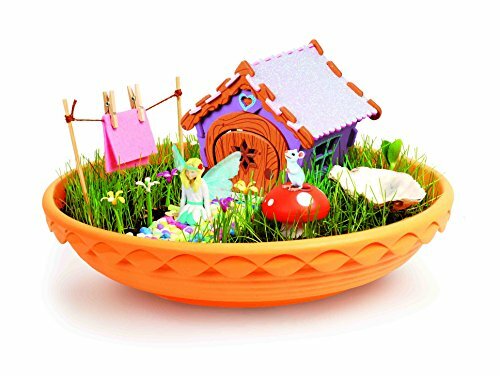 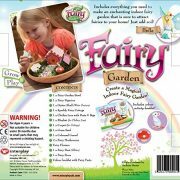 Create a magical fairy oasis with the new indoor Fairy Garden kit from the My Fairy Garden range. 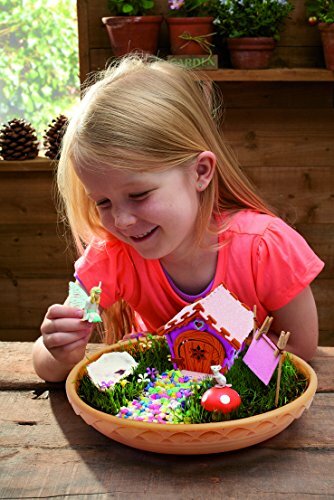 Follow the 8-page activity guide to learn how to construct your enchanted miniature fairy cottage and create a beautiful living garden. 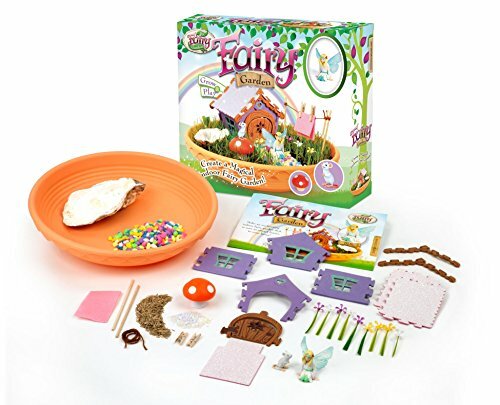 This kit contains everything you need to make your fairy and her friend feel at home, just add imagination and a little sprinkling of the fairy dust included! 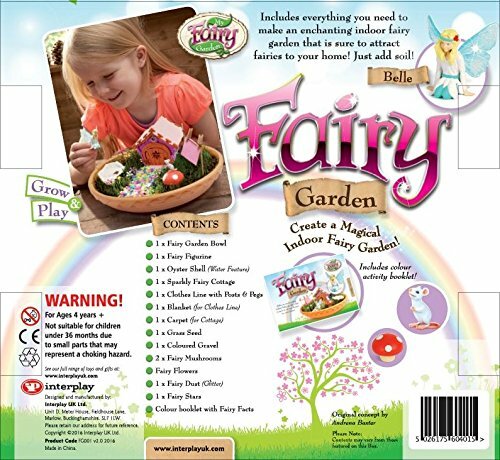 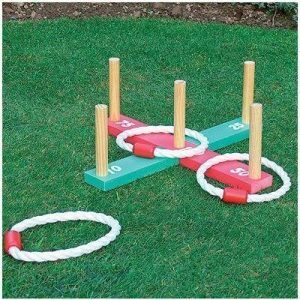 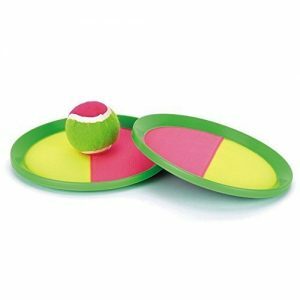 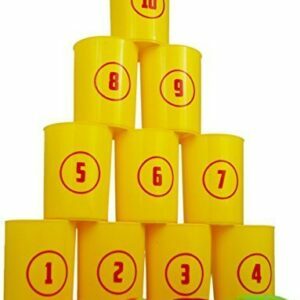 Just one of a range available from Interplay.